The Fingerless Cool Lifter Glove is ideal for handling and lifting in warm environments. 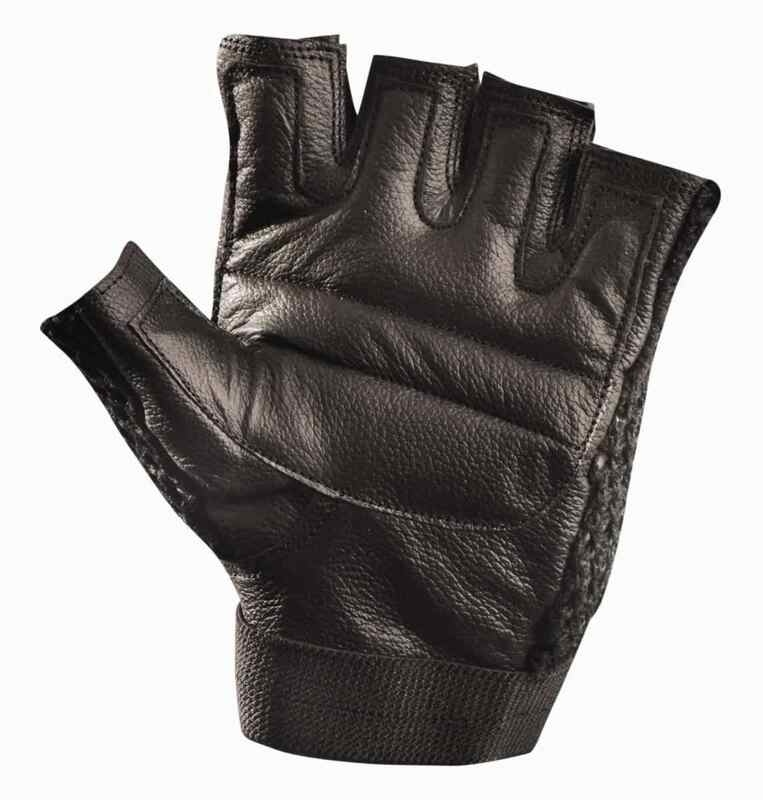 The palm of the glove is made of leather and foam padding with a full coverage anti-slip material. 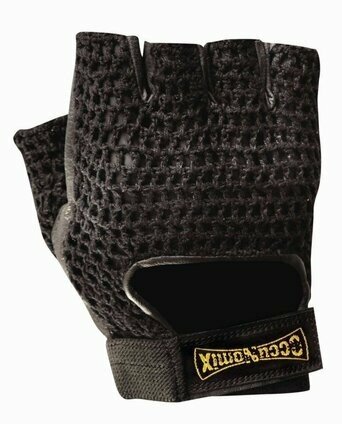 The back of the hand is made up of breathable spandex mesh.